Enjoy the final season of Game Of Thrones with this limited-edition Johnnie Walker White Walker. Don't miss out, they are walking out the door. 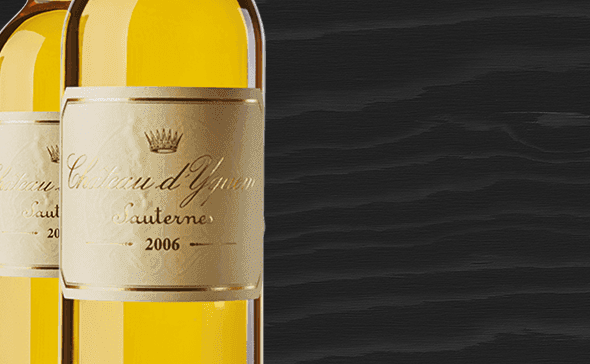 Enjoying a bottle of Chateau d’Yquem is arguably an experience you will never forget, it is almost immortal. The only Sauternes classified 1er Cru Supérieur in the famous classification of Bordeaux wines of 1855. 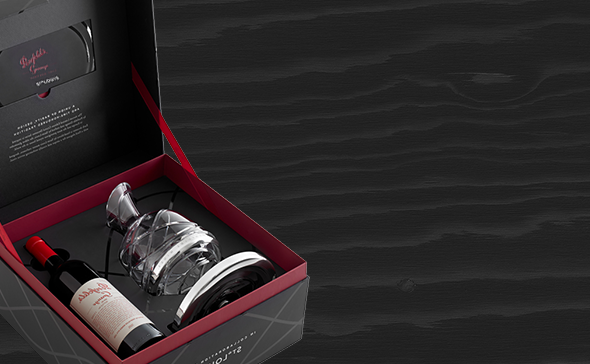 Presented with a Penfolds Crystal Decanter, in a handcrafted gift box. 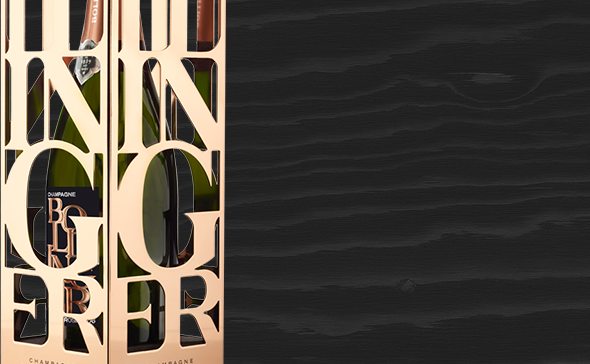 An exceptional champagne, packaged in a unique, limited edition gift box. 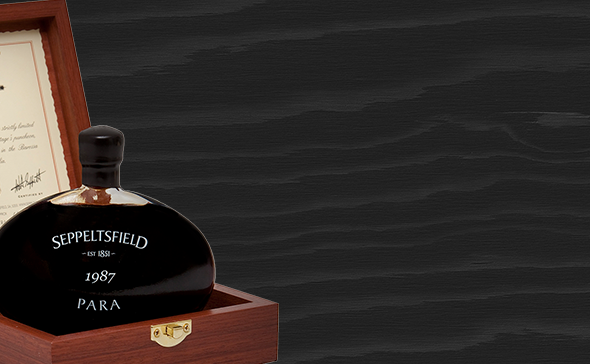 The Seppeltsfield Centennial Collection is now available, 100ml bottles from vintages 1937 to 1987. Uniquely Tasmanian - Wild & Pure. 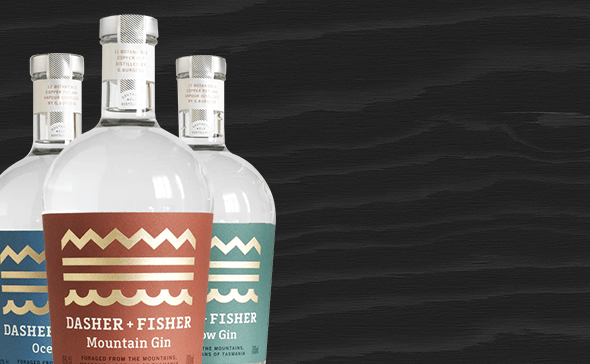 Limited edition, unique and rare gift ideas that will surprise and delight any lucky recipients. 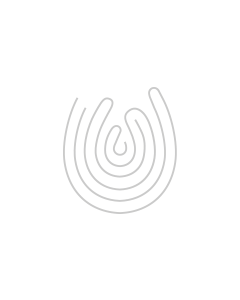 Free 4 Hour Delivery available in Sydney’s CBD for orders over $200.